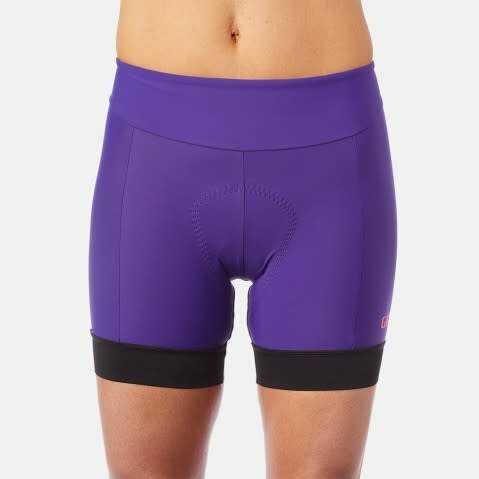 The Women's Chrono Sporty Short features a shorter waistband for a sporty style that's perfect on the bike and in spin class. It is made with an environmentally friendly fabric that features Recycled Nylon that's made from recycled fishing nets. 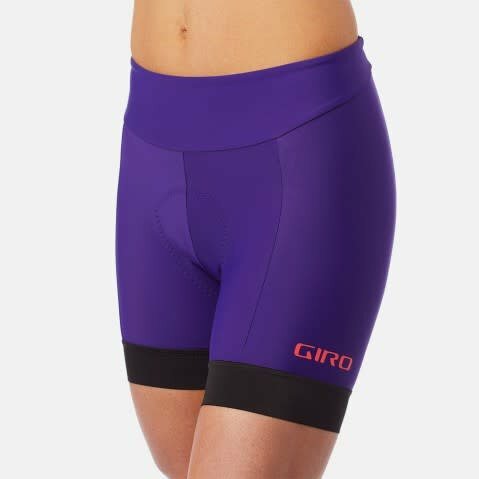 The compression leg gripper and comfort waistband make this a piece that you can easily wear as you break a sweat whether you're on the road or at the gym.